The Cassin's Sparrow has a large range in North America, reaching up to 2 million square kilometers. The global population of this bird is thought to be extremely large, estimated at around 20 million individual birds. Cassin's Sparrow is native to Mexico, the United States and Canada. 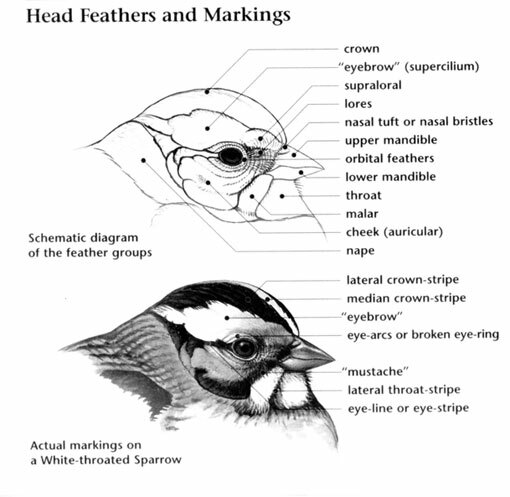 Currently, Cassin's Sparrow has a rating of Least Concern. Due to the extremely large size of the population of Cassin's Sparrow, there is no concern that this bird will be in danger in the immediate future. Call note is a sharp, repeated chip. 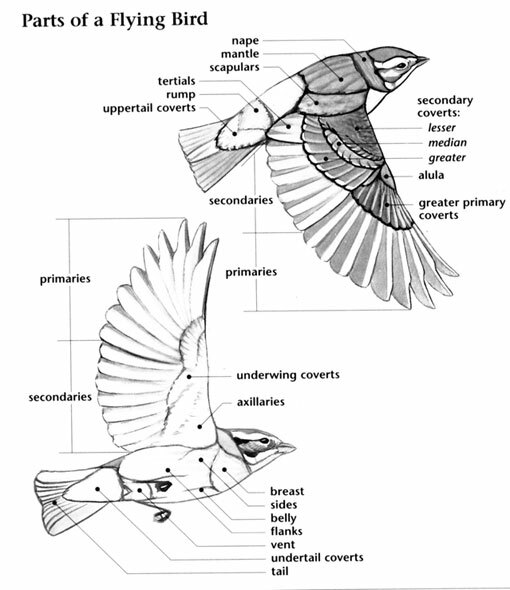 The male Cassin's Sparrow flies straight up in his display flight and then floats downward on fixed wings, singing the entire time. 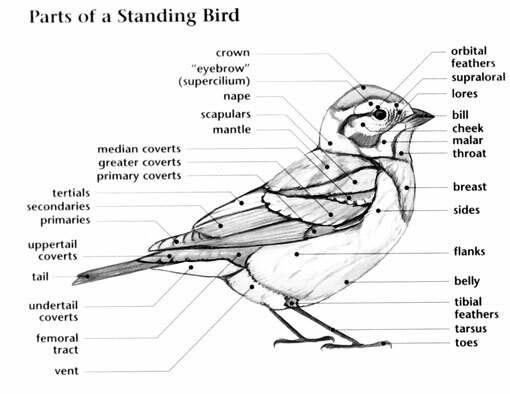 This behavior, distinctive among sparrows, is sometimes called "skylarking." Their population numbers vary widely in response to summer rainfall. In some years singing males appear at the edge of their range where none usually breed. What causes these movements is unknown, but hypotheses include east-to-west migration, dispersal of birds that were unsuccessful breeding in another area, and nomadism. They have an unusual molt cycle. The juvenile molts twice in the first six months of life whereas the adult has a long body molt lasting several months, then a much quicker complete molt in fall.